Welcome to Cornudella de Montsant, excellent base for rock climbing at the nearby crags or bouldering areas. The environment is tremendous with eagles and eagle owls (el Duc) a regular feature, and the views of Siurana and Montsant are breathtaking. 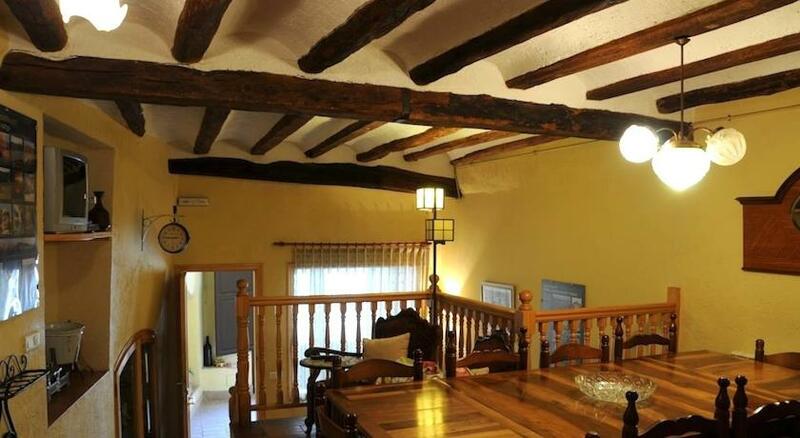 Cal Jordi house is in a great location. 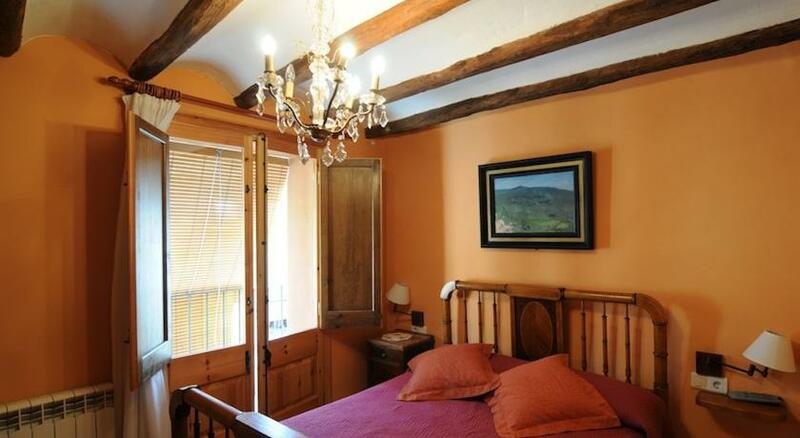 It is right in La Plaça de la Vila, near all the shops, bars and one restaurant popular for its homemade meals. The house has capacity from 5 to 11 people. 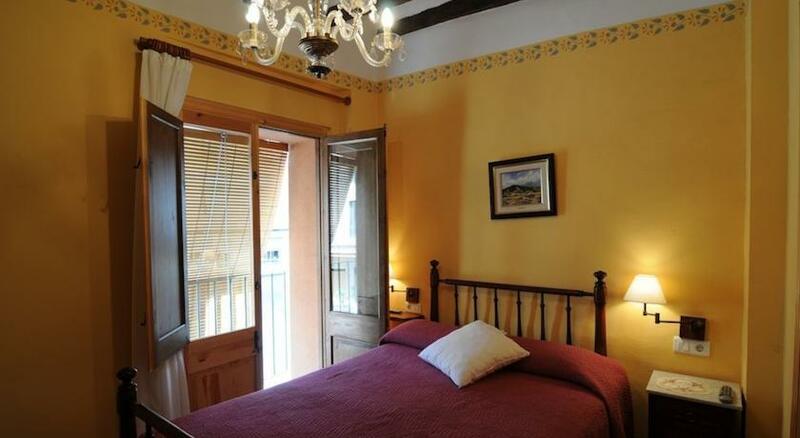 There are five double bedrooms en suite and one single room (three double beds and five single beds in total). Living room and kitchen with all amenities.